You will instantly feel at home once you step into this Volkswagen Beetle. We here at Trailblazer Auto Sales have done the research for you and know that this vehicle has had only one previous owner. Rest assured knowing that this Volkswagen Beetle has the low miles that you have been searching for with only 36,133 on the odometer. The previous owner was a non-smoker, which is a definite plus. Looking for power? Look no further! This 4 cyl engine has all the power that you want in a vehicle. You put in enough hours throughout the week, so why not have a vehicle that does the same? Let the fuel efficiency of this Volkswagen Beetle's 4 cyl engine work hard to keep money in your wallet. Make driving fun again with the exhilaration of a sports suspension that is precision tuned to grip the road. The vehicle is mechanically perfect right down to the last bolt's threading. You'll want to take your shoes off when stepping into this one because the interior is exquisite. Overall, the exterior is in really good shape with just a few insignificant blemishes in the finish that aren't even noticeable from a short distance. We know this vehicle is an amazing deal, but if you're still not 100% sure, we have no issue providing you with a CARFAX report. 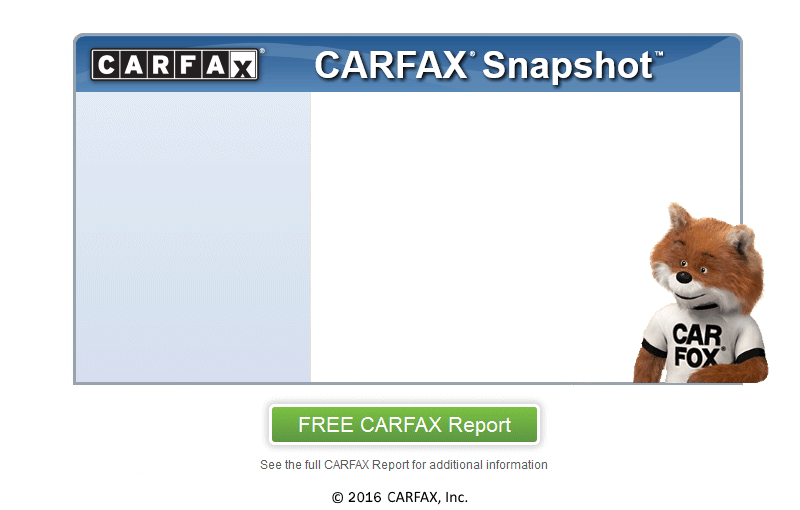 If you are looking to own a super clean vehicle, this one is a one-owner vehicle according to CARFAX. Call us for information about our optional extended warranty packages that we have available. Want a great deal? This vehicle has been set under the BLUE BOOK value and won't last long. Come swing by today and check out this great deal, we are only minutes from Lacey Spring!